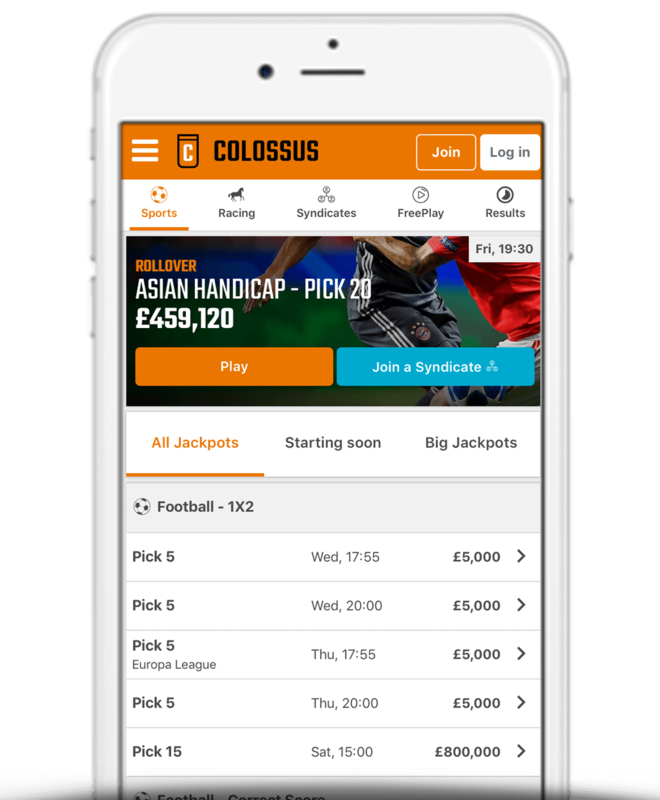 In this article we explain all you need to know about Colossus Bets including what it is and how it works, the various types of pools available, a review of the Colossus Bets mobile app and more. It’s no secret that it is extremely difficult to make money from betting these days. Not only do bookmakers not like successful punters, but they also (most of them) put a cap on maximum winnings. Colossus Bets are a pool-based firm with the world’s biggest sports jackpots across a range of sports. Amounts staked are placed into the Colossus Bets pools and winning players share the relevant pool minus any necessary deductions. Not Yet Joined Colossus Bets? Register today using Colossus Bets bonus code ‘COLOSSUSBONUS’ and have your first 72 hours worth of stakes matched in free bets up-to the value of £100. Pool betting is where players contribute a fixed stake into a ‘pool’ and then make a selection on an outcome or series of outcomes (legs). The pool (after operator deductions) is then divided among those that have made the correct selection/s. Guaranteed Jackpot Prizes – Available to winners regardless of the total amount of player contributions into that pool. Consolation Prizes – For those who are just short of winning the big jackpot prize. 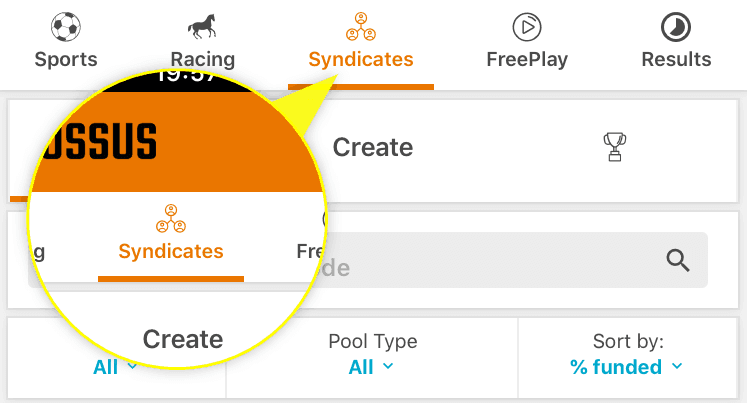 Cash Out Opportunities – Allows players to sell all or part of their ticket back to Colossus and lock in a profit regardless of the outcome in the remaining legs in the pool. What Pool Types Are Available? 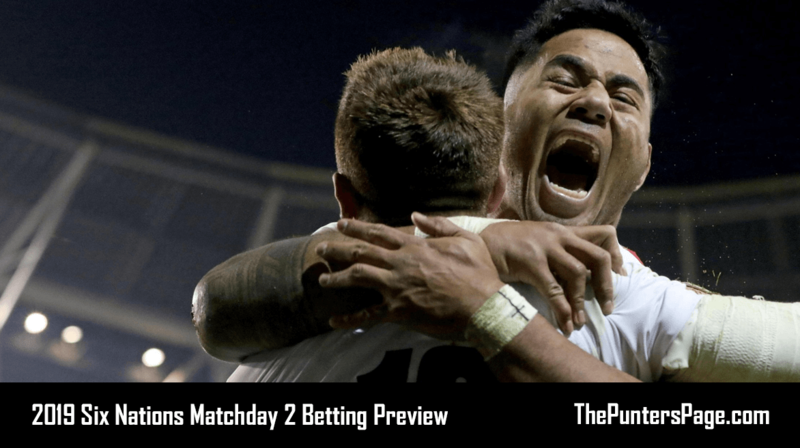 1X2 – Predict the outcome (Home Win/Draw/Away Win). Correct Score – Predict the exact score. Asian Handicap – Predict the outcome based on the specified match handicap. Over/Under – Predict whether a game will have over or under the specifies number of goals. What Do ‘Other Home Win’, ‘Other Draw’ & ‘Other Away Win’ Mean? ‘Other’ brackets are used to group together unlikely, high scores. These selections do NOT mean all home wins/draws/away wins. ‘Other Home Win’ covers all home win scores not listed. ‘Other Draw’ covers all draw scores not listed. ‘Other Away Win’ covers all away win scores not listed. Can’t make up your mind on a selection or pushed for time? Use Smart Pick and it will select the most probable outcome for each leg. If you don’t like the selection made by Smart Pick then you can simply change it before confirming your ticket. Colossus Syndicates are essentially crowdfunded bets. Players can chose a Syndicate and then decide how much of the ticket they wish to buy. Any winnings will equate to the same ratio. For example, let’s say you contributed £5 to a winning ticket that cost a total of £100 and the returns were £5,000. £5 equates to 5% of the total ticket price of £100 which means you would win 5% of the £5,000 which would be £250. Syndicates – Join forces and crowdfund a ticket into Colossus pools. 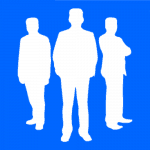 Become a captain, form private Syndicates amongst friends or simply join one you like the look of. Cash Out – Bank profits from a ‘live’ ticket at half-time and full-time periods whilst still retaining ownership of part of the ticket to shoot for a corresponding part of the jackpot. Consolations – If you narrowly miss picking every winner in any of the Colossus pools, you’ll still be able to win (or share if there are multiple winners) a Consolation prize. Social Sharing – Share your ticket via WhatsApp, Twitter or Facebook. Colossus Bets offers players the chance to collectively bet into a pool and win the pot depending on the amount of correct predictions. Furthermore, there is even a chance to win consolation prizes for those who don’t quite manage to correctly predict every outcome.